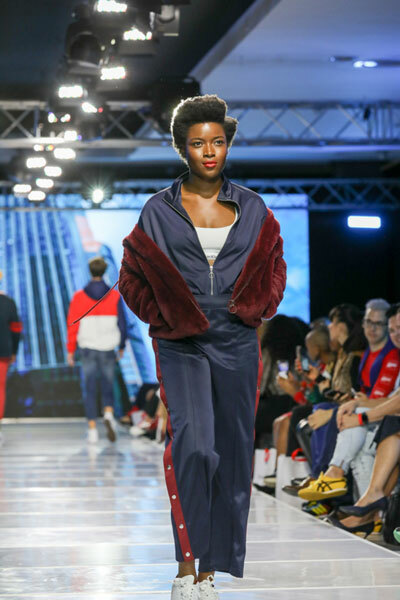 We break down all the major trends you can expect to see this winter, and it comes from a reliable source – the runway. 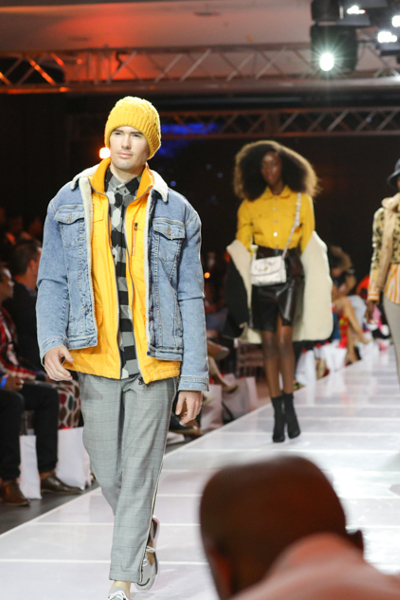 Earlier this week in Sandton, Edgars showcased the hottest looks for AW19 at the #BreakOutFashion show. 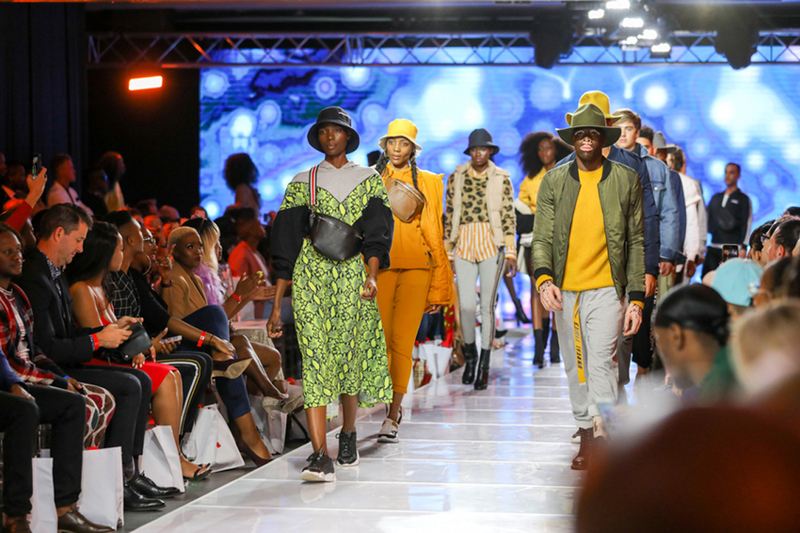 Fashion maven Nkgabiseng Motau was there to report the trends – here's her roundup. I’m sitting in the perfect spot: the second row at a trendy fashion show. It’s not too far away from the glam A-listers and it’s not FROW (front row), where I know I would be panicking because my outfit is not custom-made. I’m here to see the launch of the Edgars’ autumn/winter 2019 collection – the first of its kind. I’m sitting with my phone in the air and my jaw on the floor… What a feast for the eyes! But I must not get distracted – I have a job to do. I am looking for the biggest upcoming trends for the new season. 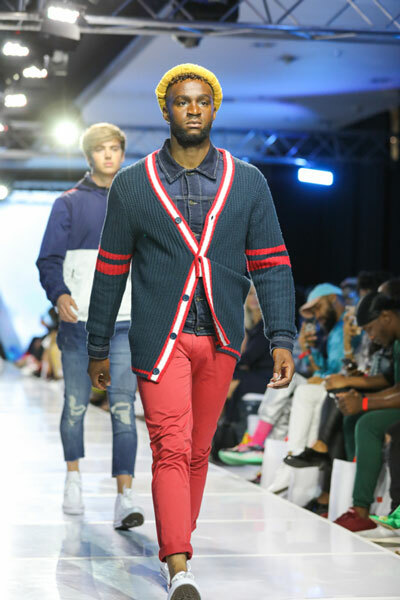 The rule of thumb for fabrics, as told by the runway, is that there are no rules. I see stretchy athletic fabrics appear alongside chunky winter knits and denim jackets. I want to liken it to a frozen yogurt stand; the variety of fabrics represent all the toppings. You can choose to keep it simple or go wild; it’s all up to you. Imagine houndstooth leggings with sporty stripes down the centre… Sound too good/unique/fun/outrageous to be true? Don’t despair, you can grab a pair from JX. 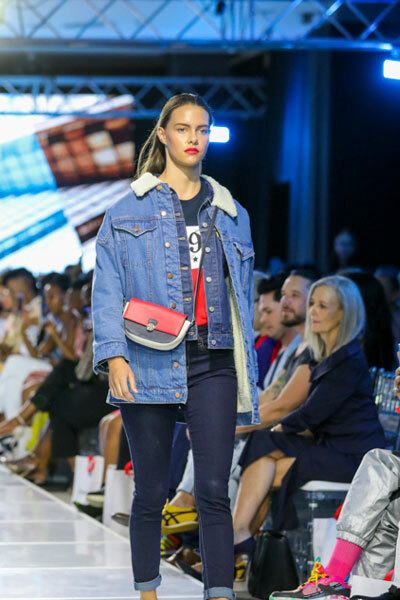 I also notice the pairing of heavy fabrics such as denim, (faux) fur and leather with light fabrics such as chiffon, cotton and tulle. Whip on a pair of utility boots with a wispy skirt and a chunky knit sweater and you’re chic, honey! 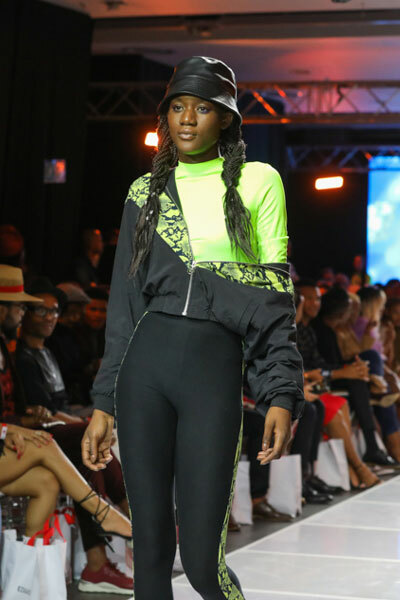 Minimal use of fabric is also a vibe, so if you’re more into matchy-matchy sets, then worry not, throwing on a two-piece is still hot. Are you ready to live on the wild side? If not, get ready because animal print is back, and in more imaginative ways than ever before. 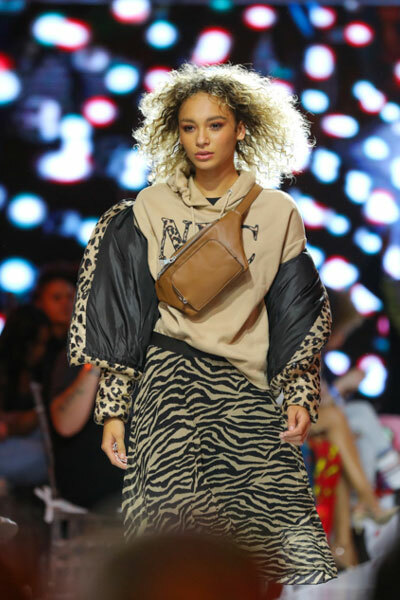 Leopard print is paired with versatile items from the puffy bomber jacket to the delicate blouse. 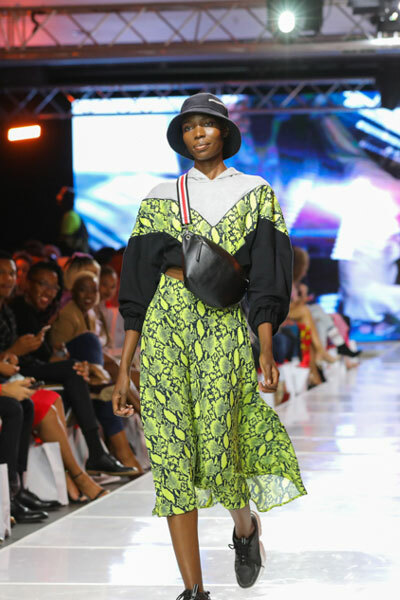 The print can be worn in moderation by adding a small piece to a muted ensemble, or in abundance like an entire outfit of just animal print. I’m loving all the clashing of prints as well. Forget what the fashion police said, you can mix prints! Plaid, houndstooth and stripes should all make an appearance in your wardrobe this coming winter. This is a brave new season for prints. The '70s, '80s and '90s called, and they want their fashion back – but we’re keeping it! 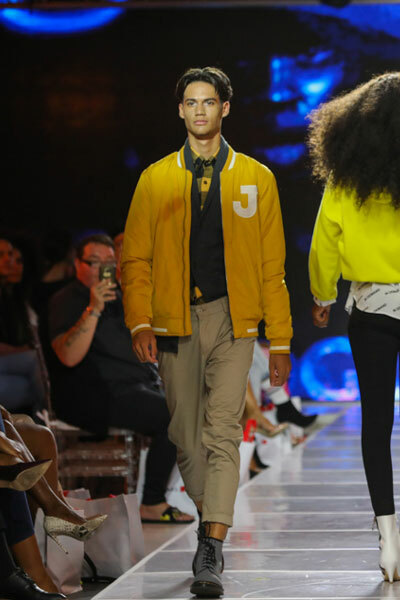 I’m seeing pieces from each era on the runway right before me – pick and choose from one era or mix and match your favourite pieces; it’s all cool. Funky '70’s stripes and moody tones; athletic combinations poached from the '90s; and even the wonderful pleated A-line skirts of the '80s are yours. I’ve fallen in love with the wispy printed dress I see before me, worn with a yellow beret befitting of Pantone’s identified colour trend of Aspen Gold – the look was the perfect mix of eras. It looks like the sun hasn’t set on yellow just yet. Having been a huge colour in summer as predicted by Pantone, the colour is here to stay. 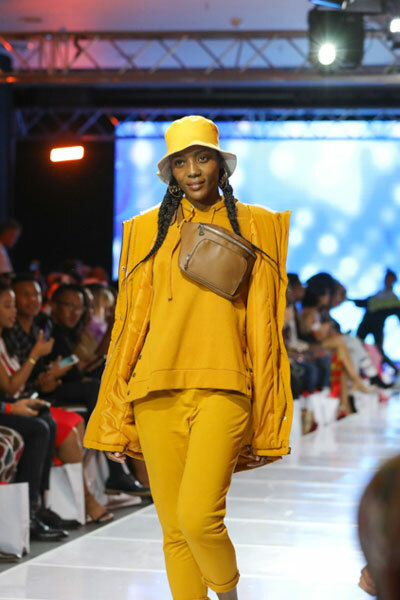 I saw yellow on the red carpet shortly before the runway show began and now I see it before me on the runway models – whether in small splashes or full suits, this colour is here to brighten up the winter. If you're looking to make a similar colour statement, look no further than D66’s range of suits in the trendy burnt orange, another sun-inspired hue that is set to challenge the chill of winter. If you’re more conservative and in-your-face colour isn’t your thing, muted tones are still all the rage. White paired with grey lush, heavy coats and suit jackets make for a cool, sophisticated winter look that is definitely #BreakOutFashion. And the award goes to athleisure! 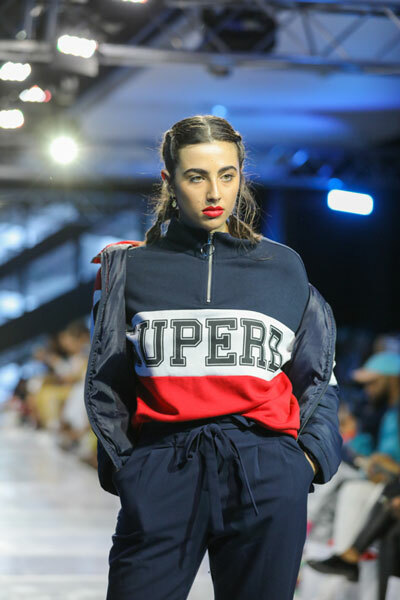 Move out frumpy sweats and make way for this sleek sporty trend. 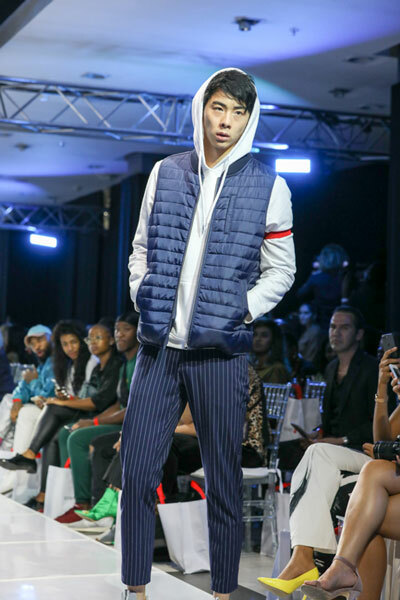 Athleisure is still dominating and the go-to way to wear athletic clothes (other than to work-out, of course). A combination of comfort and cool, it offers wearers a chance to mention leggings and a formal shirt in the same sentence. 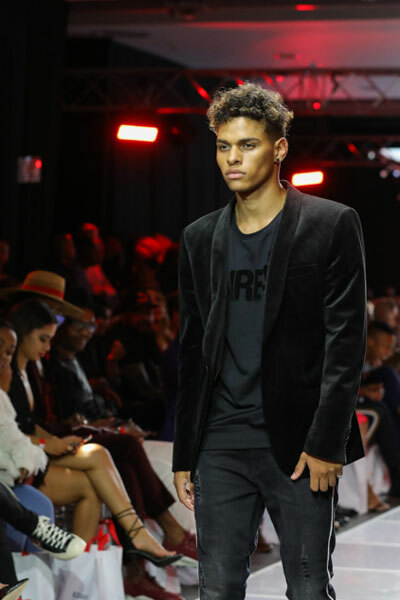 I must have missed the memo; attendees of the show are somewhat matching the altheisure looks seen on the runway – mixing cycling shorts and hoodies with heels, and T-shirts and sneakers with suit jackets. This is definitely my #BreakOutFashion trend of the night. When they said ‘winter is coming’ I had no idea they meant it would be this stylish! Edgars shelves are filled with this wonderful new collection from brands Kelso, Free2BU, Stone Harbour and JX, among many others. 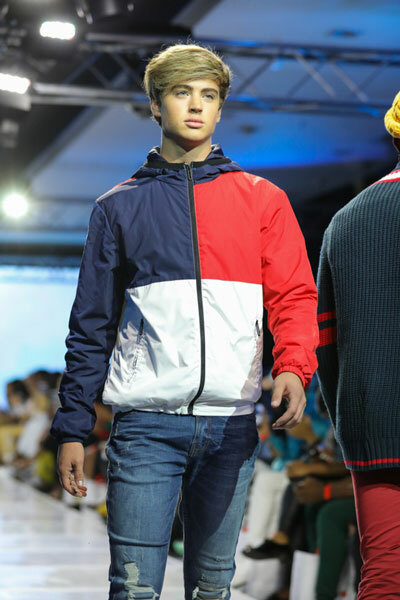 I’ve spotted favourite international brands like Levi’s, Puma and Calvin Klein too. Now, if you will excuse me, I have all the notes I need gathered in one place – my shopping list.